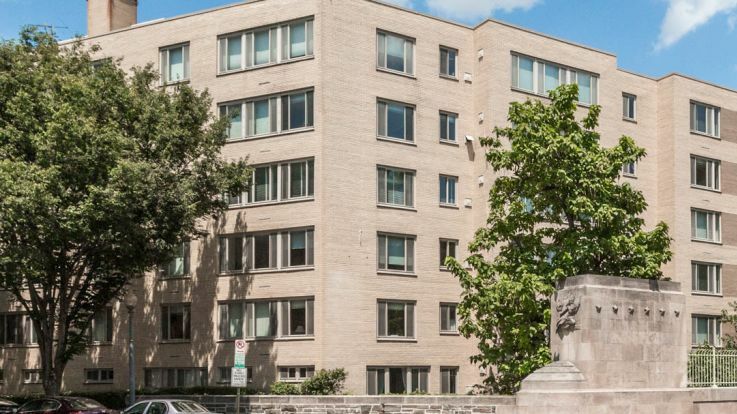 For those who love a culturally diverse and vibrant urban lifestyle, Equity’s selection of apartments in Adams Morgan may be your perfect match. Adams Morgan’s distinguished 18th street is known for offering the very best in dining and entertainment destinations. This is the definitive place to enjoy the vibrancy of urban living. At Equity, we want to make urban living the way it is suppose to be. You’ll find that several of our available apartments are just moments away from the action. When it’s time to head back home, you’ll be treated to spacious closets, fully-equipped kitchens and even private balconies where you can relax and enjoy the view. We aim to create apartments where you’d enjoy a night in, just as much as a night out. Add to that the convenience of nearby public transit and recreational destinations, this community offers everything one could ask for. Explore our selection of Adams Morgan apartments today and live life to the fullest.